A perfectly-brewed cup of coffee is a beautiful thing. 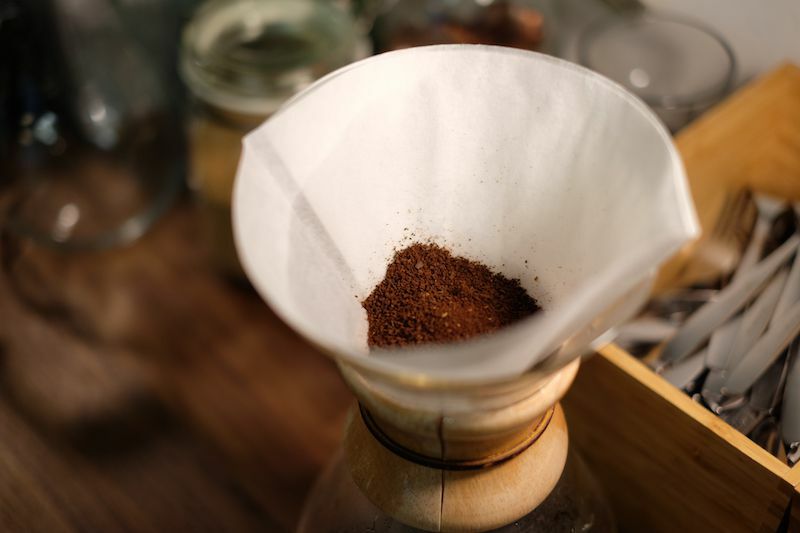 What makes one person's cup of coffee taste "perfect" may be different from another's, but there are specific and essential pieces of information to know if you want to produce a cup of coffee that makes you glad you got up in the morning. The main one is that you don't require a barista to pull off a great cup of coffee! We're here with tips and picks for the best coffee gear and brewing techniques that will help you master the art of the brew. Read on to learn how to maximize flavor, prevent bitterness, and virtually guarantee a great cup of home-brewed coffee every time. Are you shopping for a new coffee making machine this year? Choosing the right at-home coffee-making equipment is super important to delivering the results you want from a cup of coffee. Depending on what type of coffee you prefer, it's important to find just the right model and style for the type of brew you love. So, whether you like a strong, single cup, or want to wake up to a full pot of flavorful coffee in the morning, check out some of our best picks for coffee makers on the market right now to help keep you perfectly caffeinated. Do you love the intensity of dark, complex espresso? These days, a number of brands are selling combination coffee and espresso machines that let you be your own barista. With the right machine on your kitchen counter top, you can pull a rich shot of espresso for a quick hit on your way to the office, or brew an entire pot of coffee for lazy Sunday mornings with the crossword puzzle. We've selected the best combination coffee and espresso machines to buy now, so you can have the perfect cup of joe anytime. What about your need to brew a cup of coffee, without plugging in? Before electric home brewers were the norm, the vast majority of coffee was made by hand, on stove tops, or with hot water and some carefully calibrated pouring. Fans of classic TV shows such as Mad Men may have noticed a bubbling coffee pot on the stove in kitchen scenes. That's a coffee percolator, which is still a favorite way for many coffee drinkers (especially in Europe) to make a rich tasting, fresh-brewed cup. They're also a great choice for small kitchens of offices, as well as for traveling, as they take up little space and are easy to pack away. If you want to brew high quality at-home coffee, then the coffee bean grinder may be the single most important piece of coffee equipment you can own. Freshly ground coffee beans produce unbelievable flavor, and the uniformity and size of the individual coffee grounds you brew is key to making an unparalleled cup of joe. 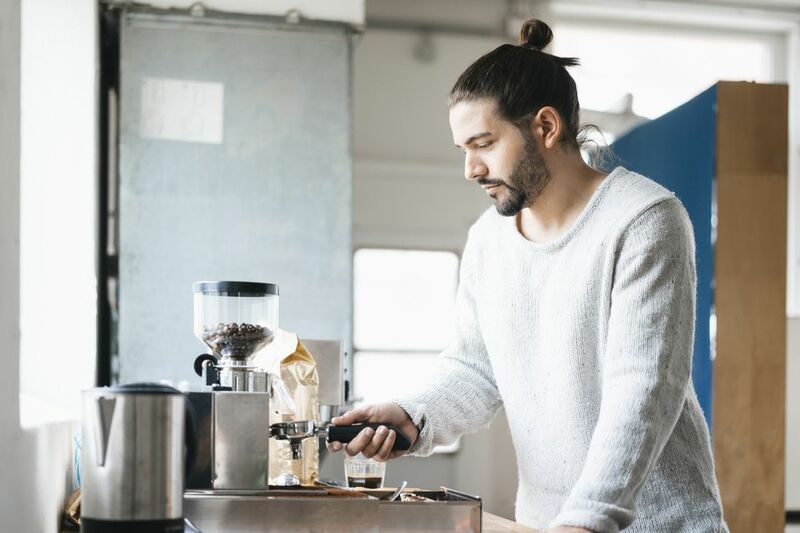 So, whether you're grinding for French press, espresso, or anything in between we've got you covered with the best coffee grinders on the market at every budget. If you use an automatic drip coffee maker, you may not know that just popping the glass carafe into the dishwasher from time to time, or even rinsing off the removable filter, isn't quite enough to keep it clean. The inside of your coffee maker gets dirty too -- there are excellent reasons to clean it regularly, not least of which is preventing bacteria and build-up that can impact the taste of your coffee brews. Fortunately, keeping your coffee making machine clean is super easy and doesn't require any special tools or cleansers. Have we whetted your appetite for coffee knowledge? Why not expand your coffee horizons by becoming an expert in all things coffee? Master coffee ordering terms, browse through some of our favorite print and digital coffee machines, or take the leap into a coffee business with these how-to coffee business books. What's a Good Recipe for Thai Iced Coffee?